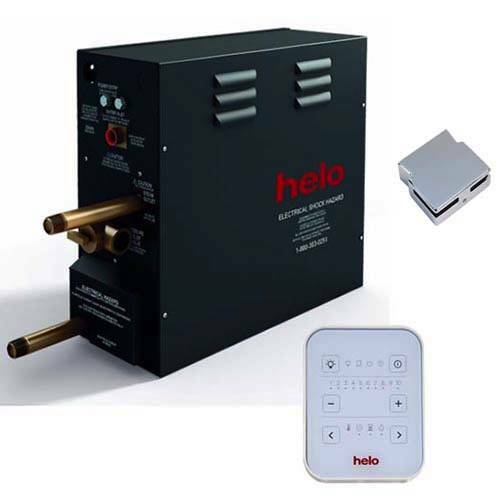 Helo > Steam Generator AW4 With Simple Control & Outlet. 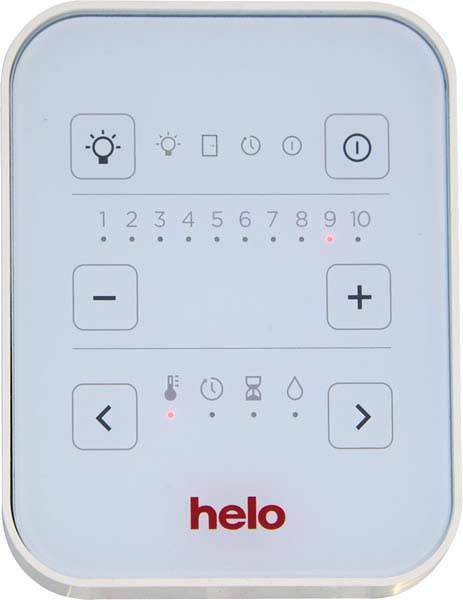 (5m/3, 4.5kW). Helo steam generator AW4 with simple controller and chrome wall outlet (5m/3 maximum area).